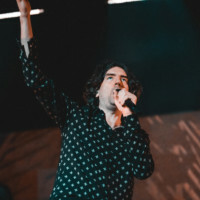 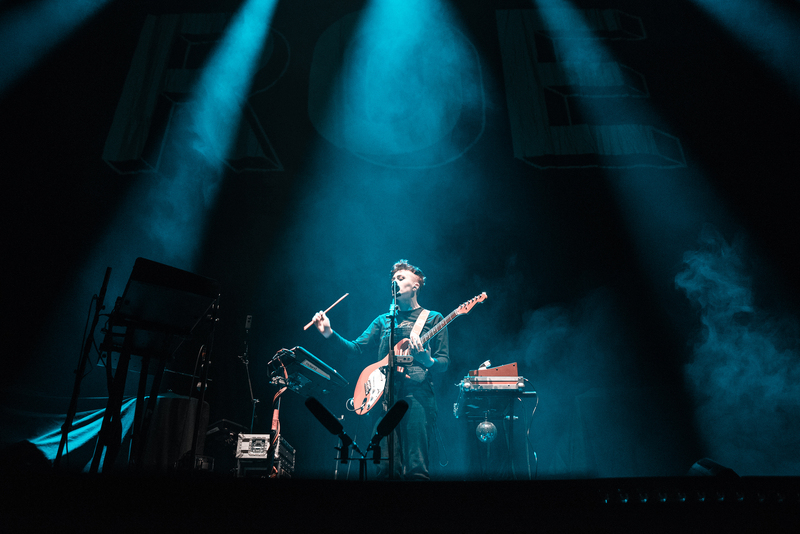 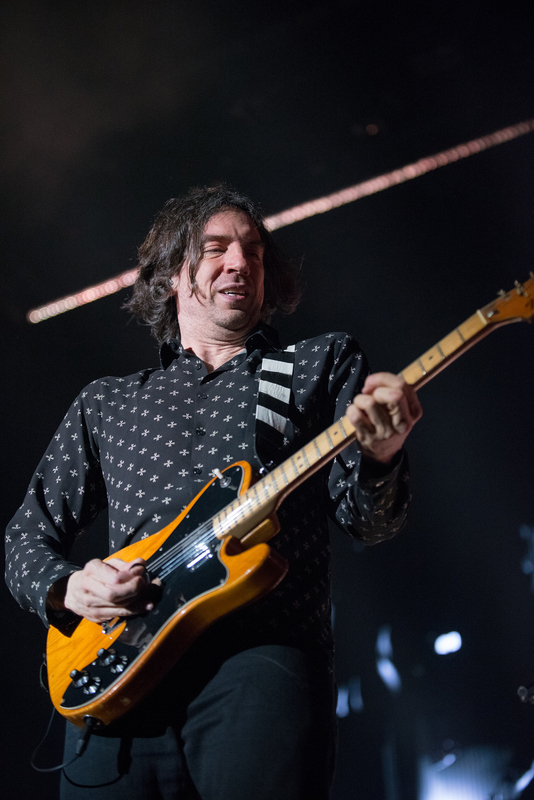 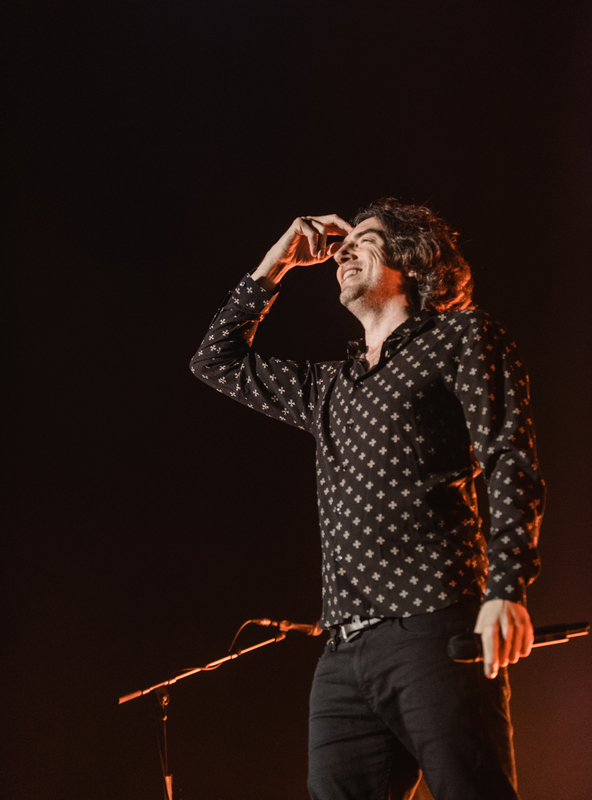 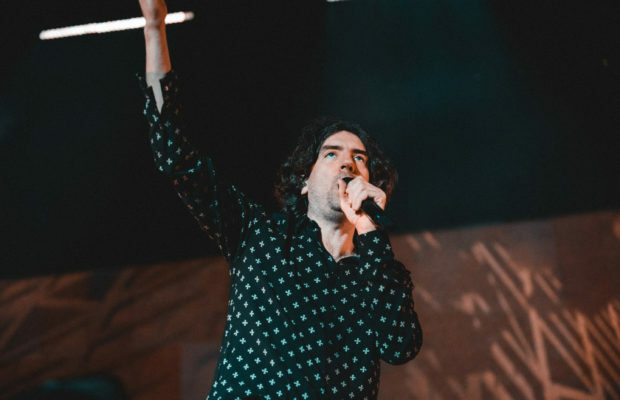 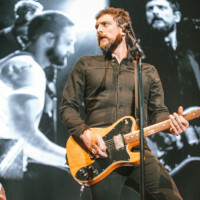 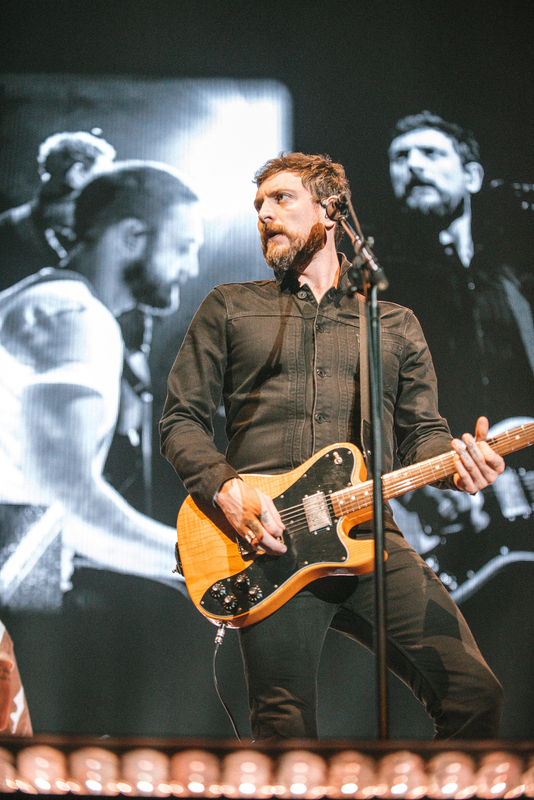 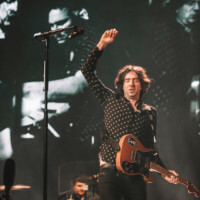 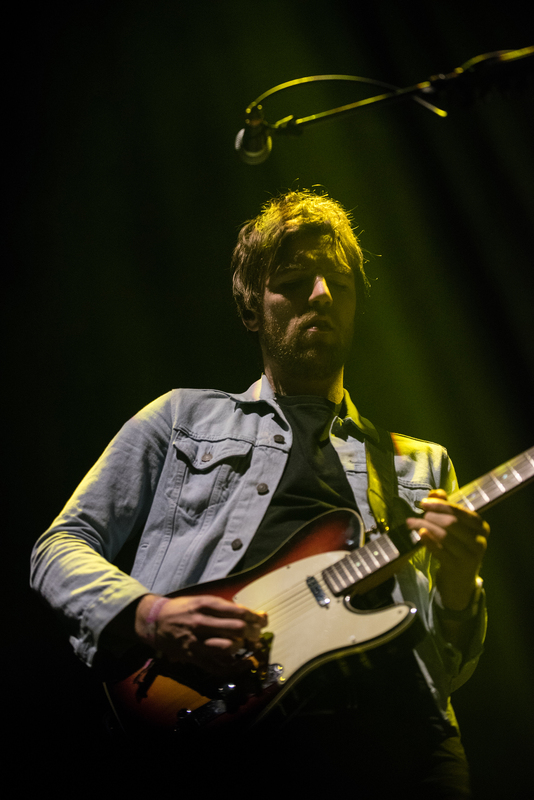 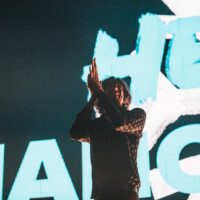 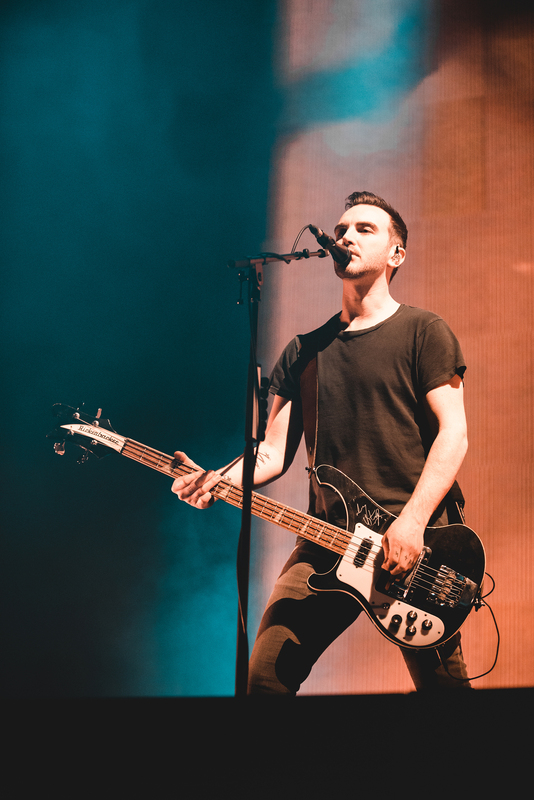 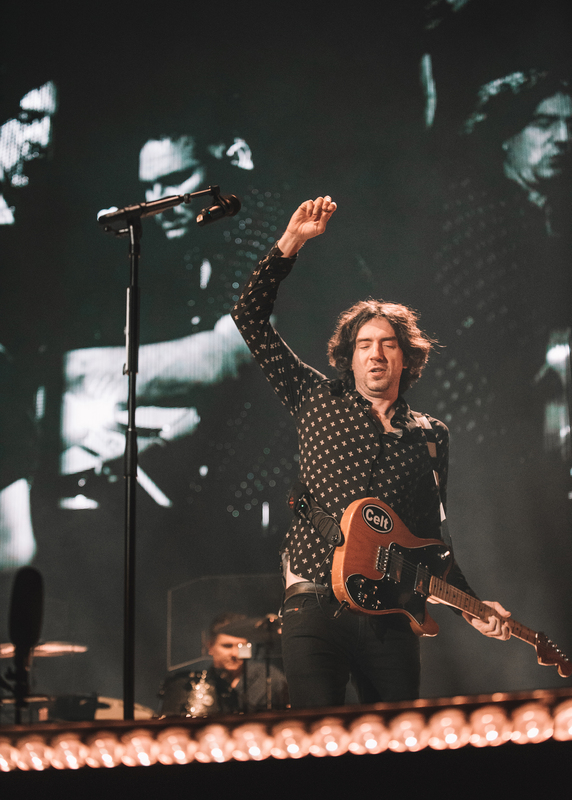 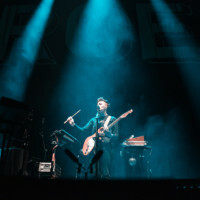 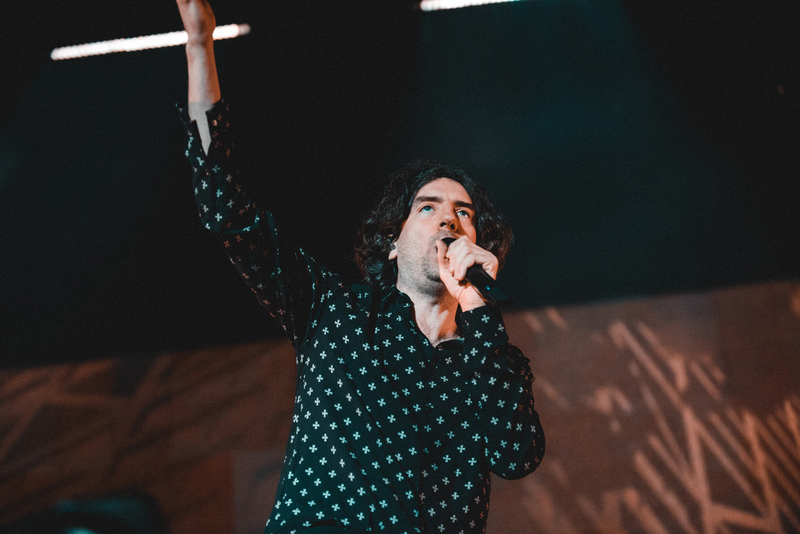 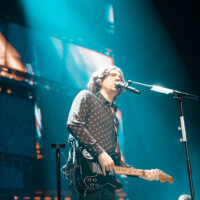 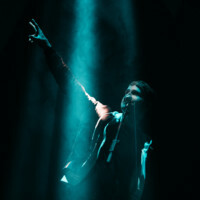 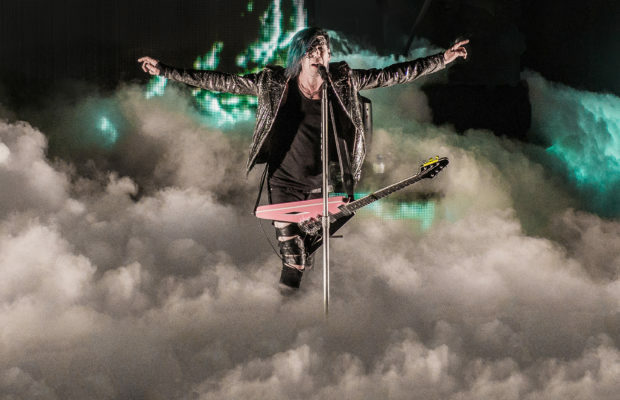 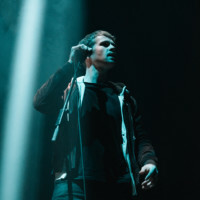 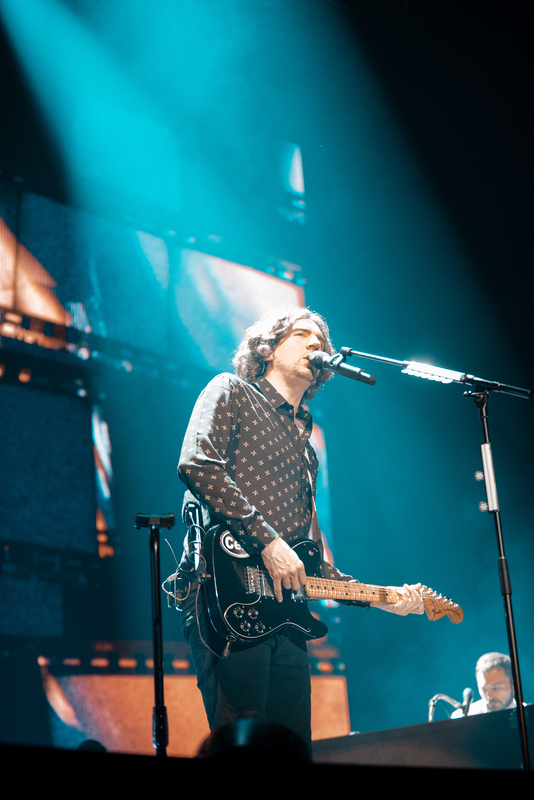 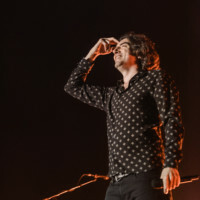 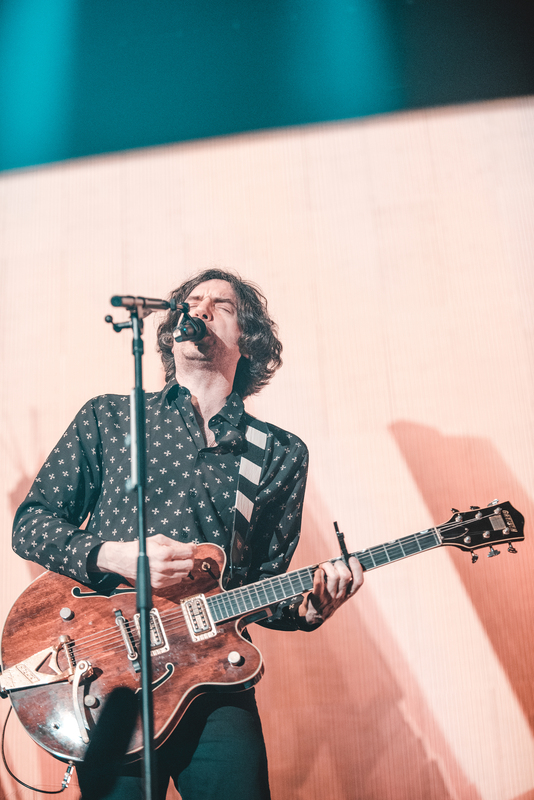 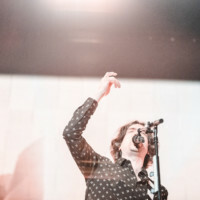 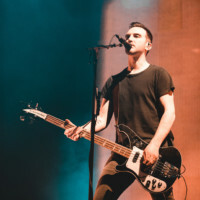 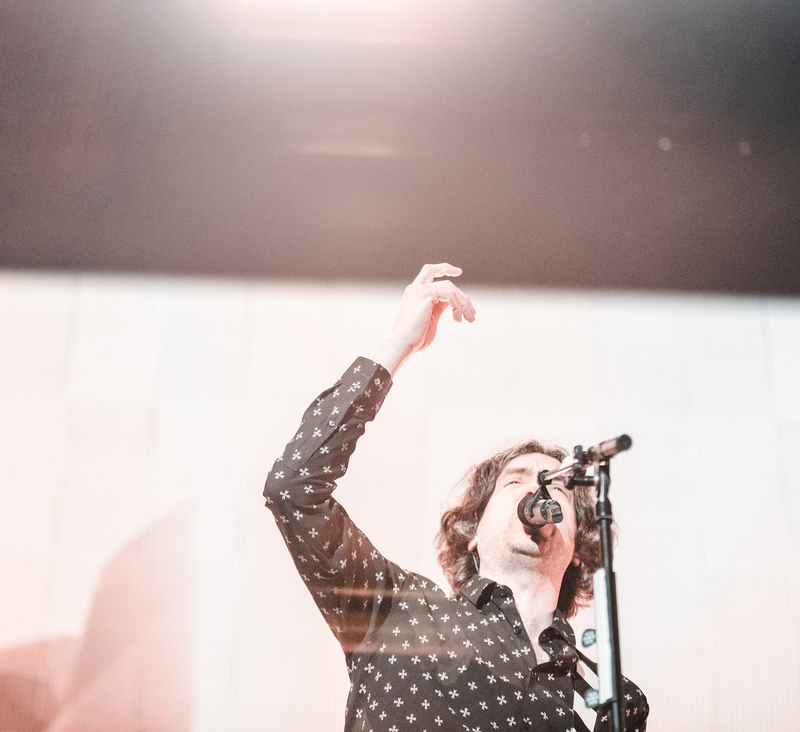 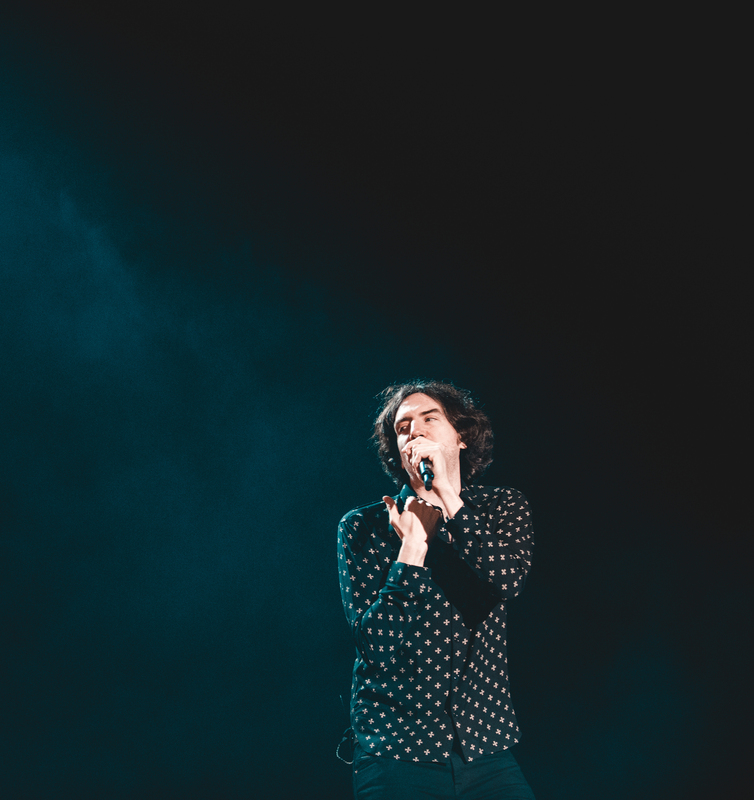 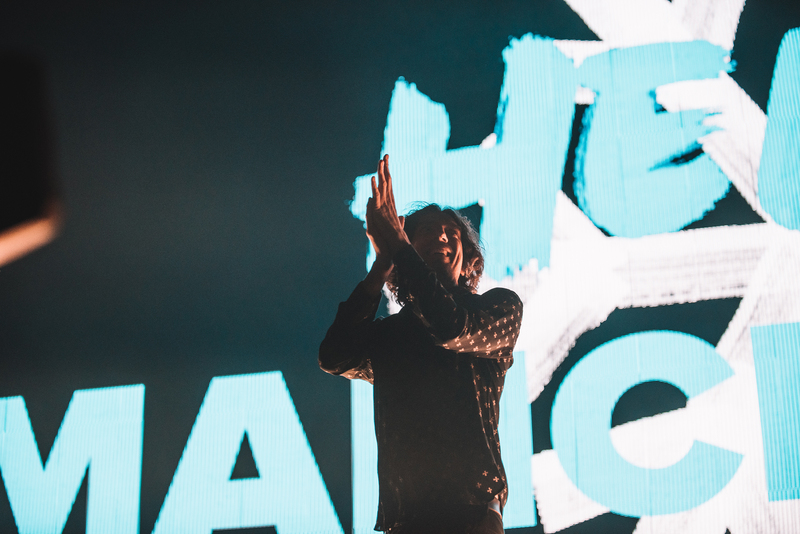 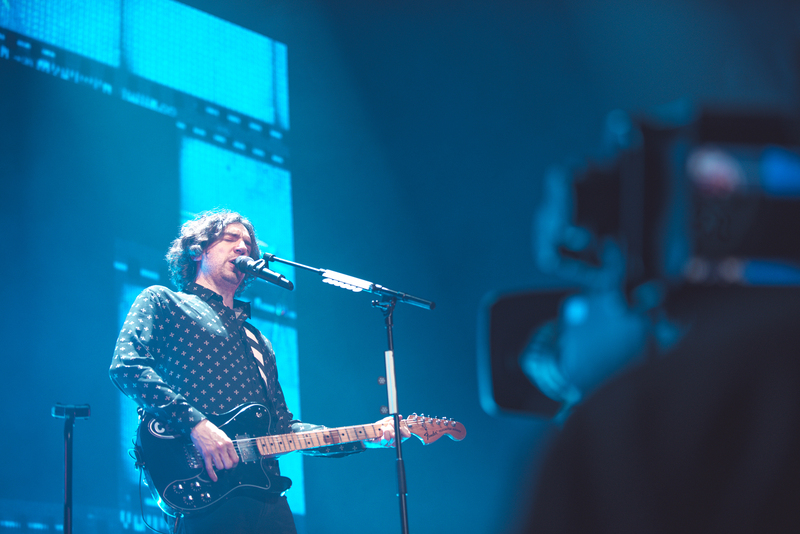 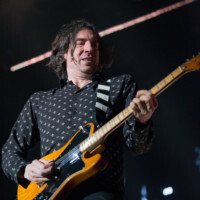 The long awaited return of hit Northern Irish band Snow Patrol finally came as the band made their triumphant return to the Manchester Arena on the 30th of January. 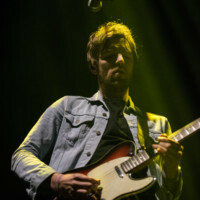 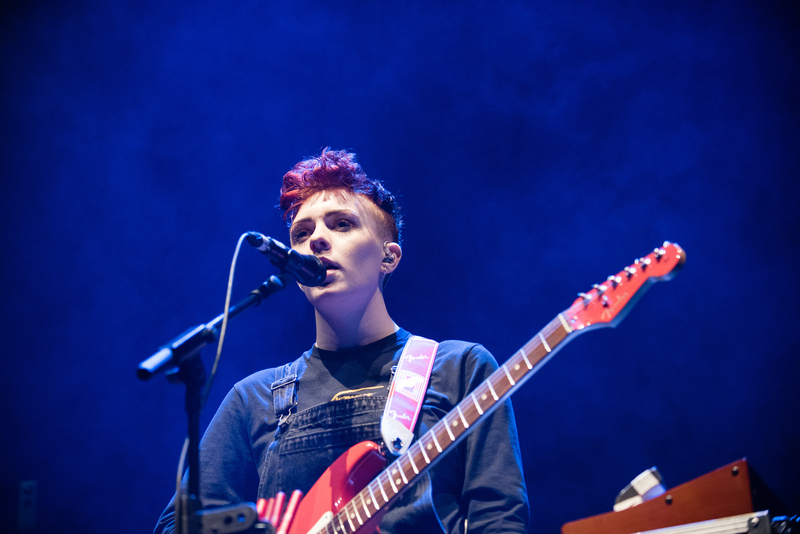 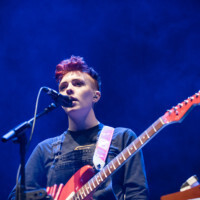 The boys were joined by Kodaline and young singer ROE who was performing her first ever show in Manchester. 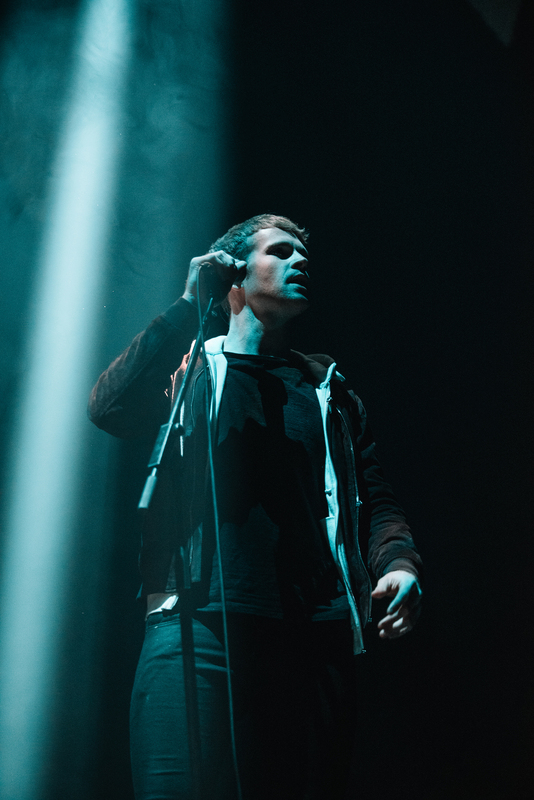 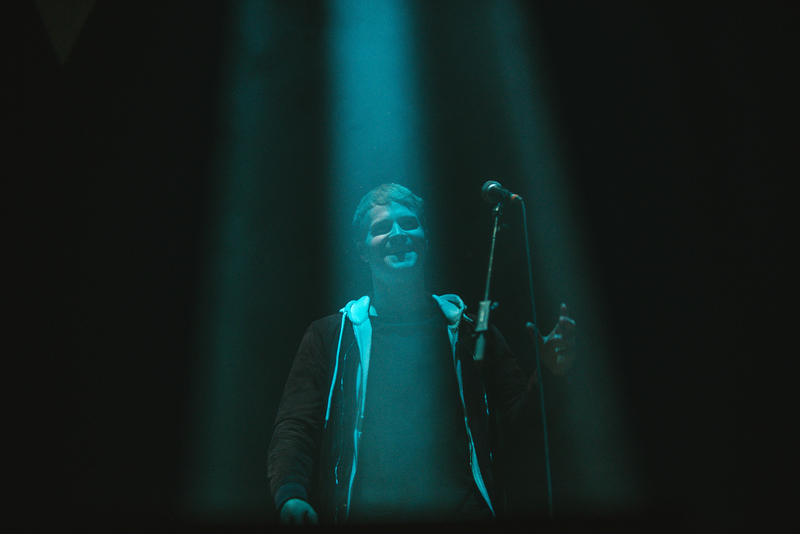 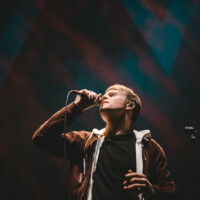 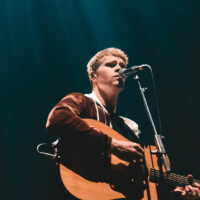 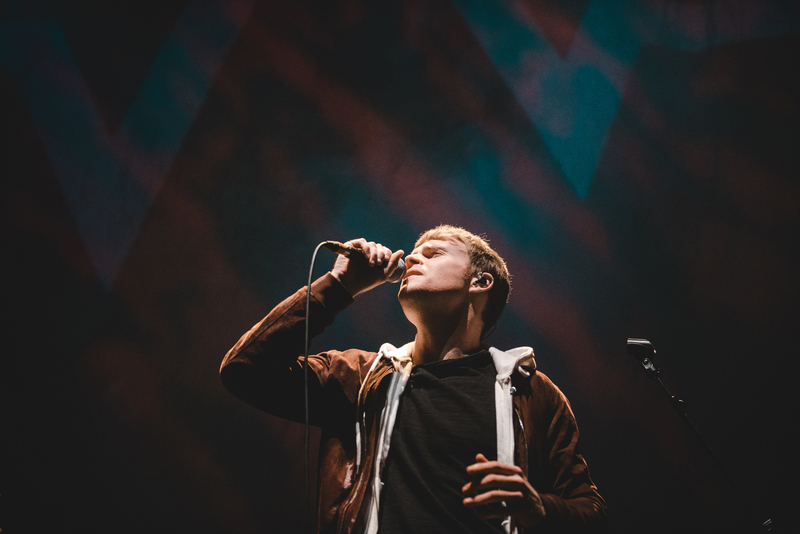 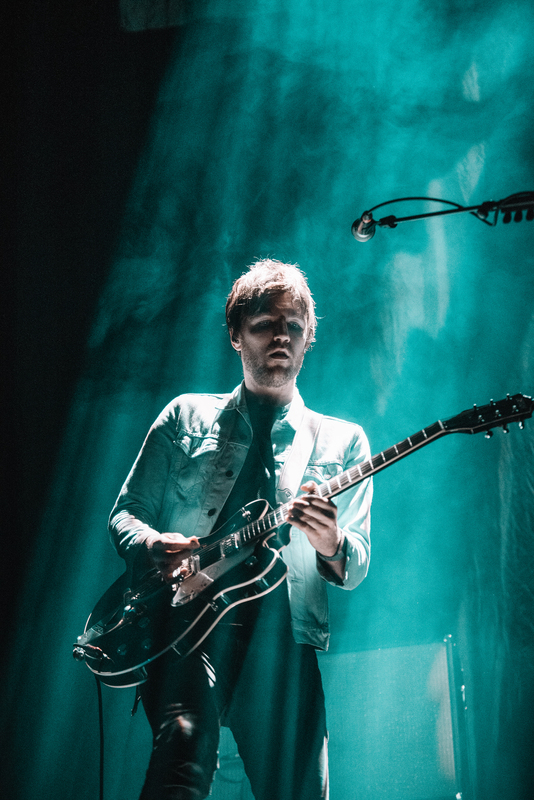 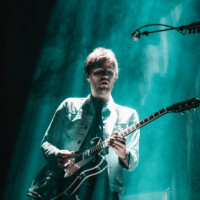 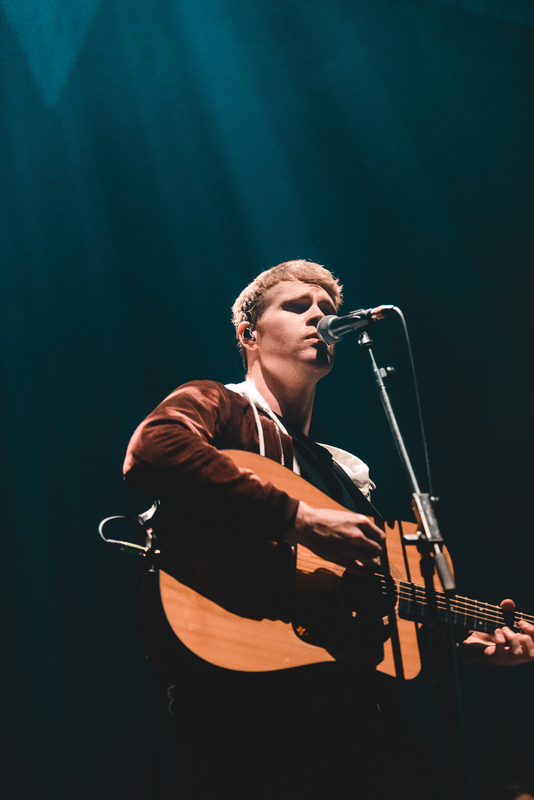 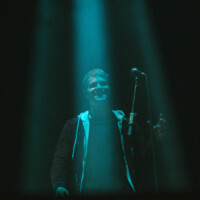 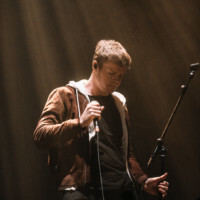 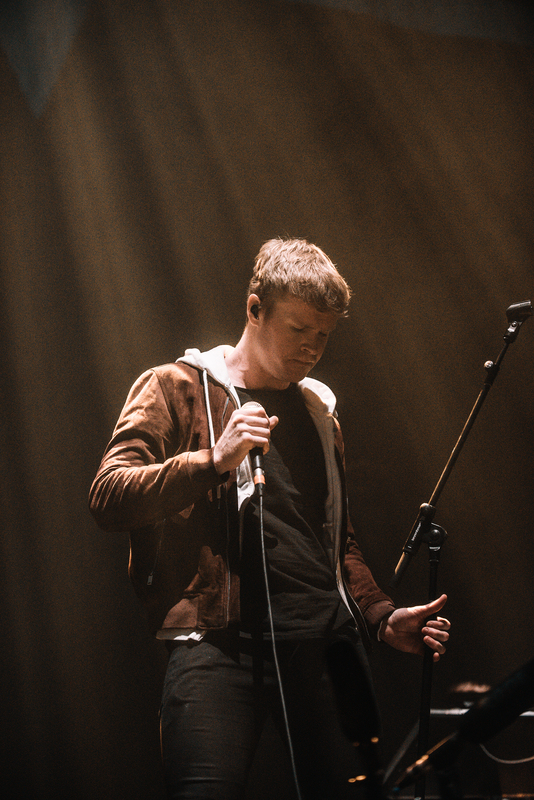 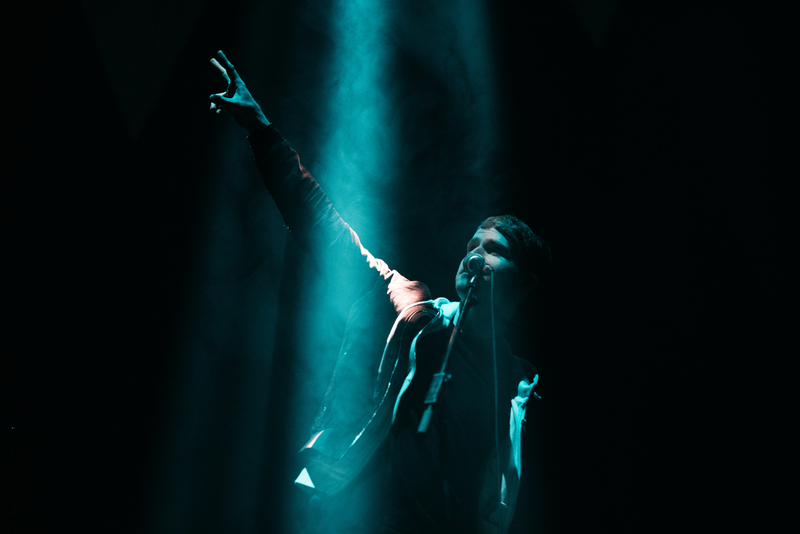 Kodaline easily could have headlined their own show at the arena as fans lept up all of the bands music and took to the stage as if it were their own. 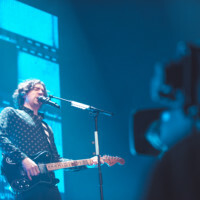 The set was accompanied by a great light show and mixed with the amazing vocals of the band it truly made for an amazing support as the crowd awaited Snow Patrols entry.†Snow Patrol arrived to the Mancunian crowd with style as they greeted those in attendance with a huge LED sign saying ‘Hello Manchester’ before diving straight into the night with ‘Take Back the City’ , and as said in the song’s chorus ” I love this city tonight, I love this city always” it truly felt like the boys meant it as they continued the night with extreme passion and energy. 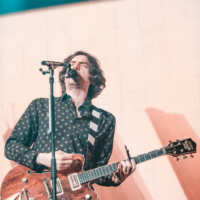 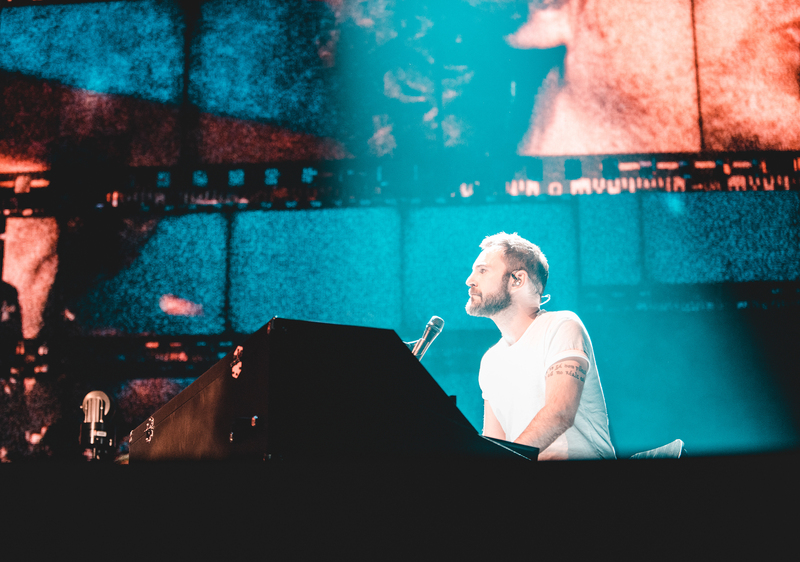 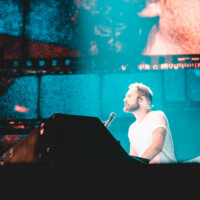 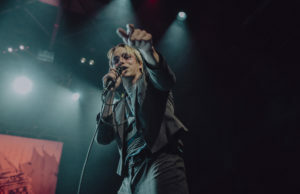 Later on in the night they would go on to play arguably the bands most known and famous song “Chasing Cars” much to the delight of the fans and for many the slow, loving song made the night one to remember forever.